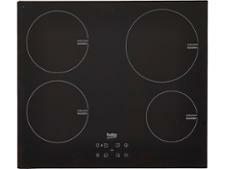 Hotpoint CIA640C hob review - Which? 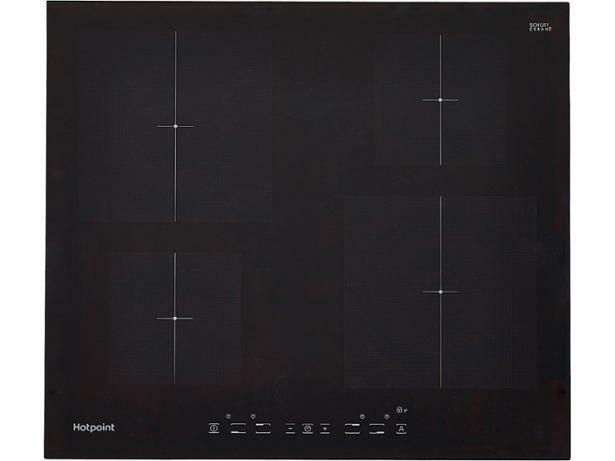 The Hotpoint CIA640C is a budget four-zone touch-control induction hob. 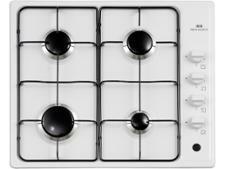 Like most flat hobs, it’s very easy to clean, but does the low price mean a compromise on quality? Read the full review to see how it compares with pricier competitors.